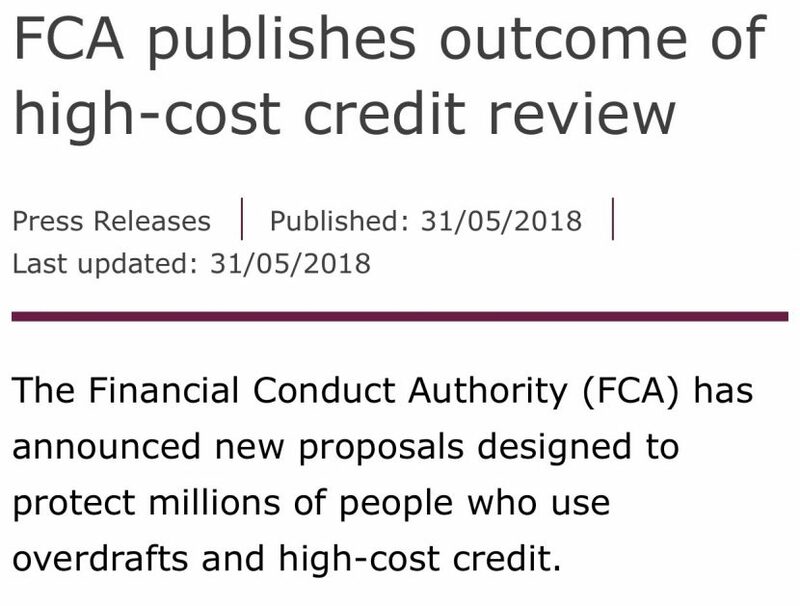 We are delighted to see the results from the FCA High Cost Credit Review released today. 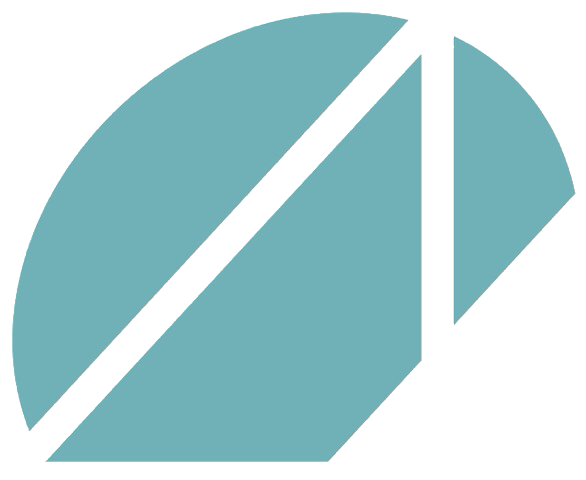 Atticus was chosen to carry out the consumer research on overdrafts – a real highlight for us and a genuine team effort. It is great to see that good research delivers insights and hopefully raising awareness and supporting improved practices in financial services.